The following instructions apply to the mobile apps for iOS and Android built in React Native. Download the iOS version here and the Android version here. Source code can be found at https://github.com/mattermost/mattermost-mobile. If you run into any issues getting your environment set up, check the Troubleshooting section at the bottom for common solutions. A macOS computer is required to build the Mattermost iOS mobile app. Install the following prerequisite software to develop and build the iOS or Android apps. For macOS, we recommend using Homebrew as a package manager. This includes NPM which is also needed. Currently version 10.11.0 is recommended with npm 6.4.1. 11.x is not working. To install using Homebrew open a terminal and execute ..
On Linux you have to build Watchman yourself. See the official Watchman guide. 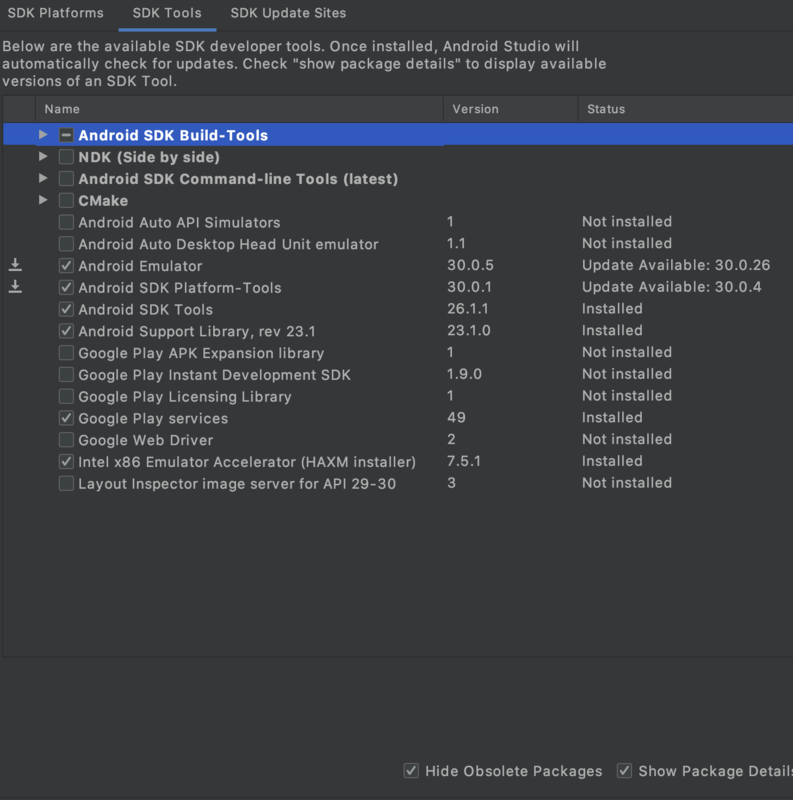 Download and install Android Studio or the Android SDK command line tools. Note that depending on the shell your using this might need to be put into a different file such as ~/.zshrc. Adjust this accordingly. 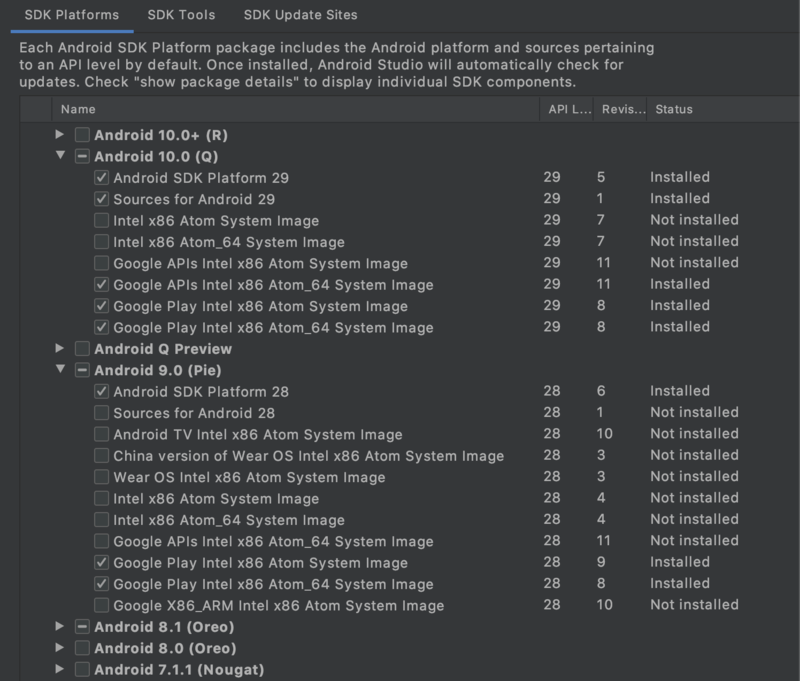 Also this documentation assumes you chose the default path for your Android SDK installation. If you chose a different path adjust accordingly. In order to develop and build the Mattermost mobile apps you’ll need to get a copy of the source code. Forking the mattermost-mobile repository will also make it easy to contribute your work back to the project in the future. Fork the mattermost-mobile repository on GitHub. Change the directory to mattermost-mobile. Run make pre-run in order to install all the dependencies.